Find your mountain dream home today! Let Teresa Frazier-Clark of the Mammoth Realty Group be your house or condo buying guide expert. As an experienced real estate agent who lives in Mammoth Lakes, California, Teresa knows the neighborhoods and communities of Mammoth inside and out. Teresa is professional, hardworking and specializes in buying and selling luxury homes, vacation condos, townhomes, and mountain cabins. 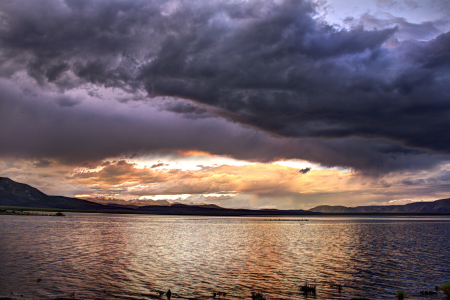 Mammoth Lakes has much to offer for everyone year round. 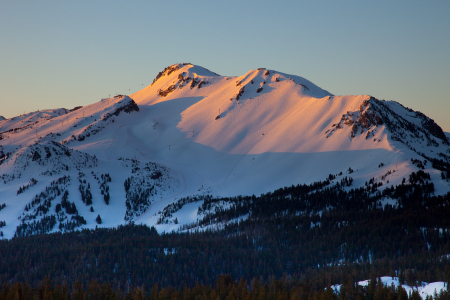 Not only will you find world-class skiing and snowboarding - Mammoth Mountain Ski Area, you’ll find Mammoth Lakes ideal for all outdoor recreation like fishing, hiking, rock climbing, biking, golfing and much more. JUST ANNOUNCED! YotelPAD Mammoth development is offering condos next to The Village at Mammoth Mountain starting in the $300,000s. Teresa has the inside scoop and can get you in early to secure the best deal. Contact her today to learn more about YotelPAD Mammoth! 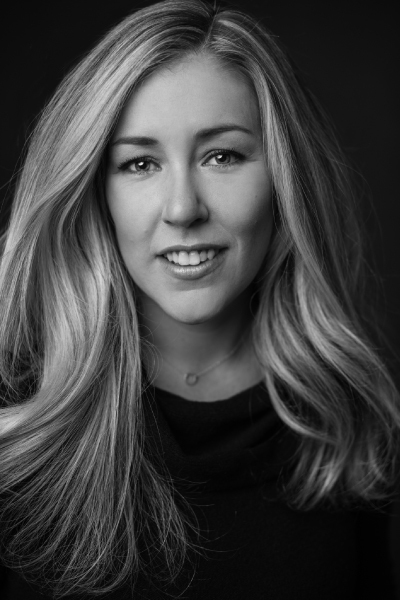 With offices in Mammoth Lakes, Teresa and her real estate team specialize in luxury homes, condos, and investment properties in Mammoth Lakes along with home buyers and sellers in June Lake, Crowley Lake, Bishop and surrounding areas. Feel free to search the MLS listings and contact Teresa if you have any questions. We used Teresa the summer of 2010. She was fantastic. Because of Teresa's remarkable listen skills and market knowledge, she was able to match us with exactly what we were looking for. Our purchase turned into not only a suitable vacation home but a remarkable investment. She was professional, responsive and very informed about the market in Mammoth. She was able to negotiate with our best interests in mind. Three years after we closed she continues to be an invaluable resource to the area I would highly recommend her to anybody in the market to buy or sell. Teresa helped me with my first home purchase in 2010 when I was 19 years old. She guided me through the entire process and made sure that I, as a first-time homebuyer, understood every step of the way. I would recommend her to anyone trying to buy or sell in the Mammoth Lakes area! We used Teresa this last summer. She was fantastic. Showed us just the right properties to suit us and we found a wonderful home in Mammoth. She was professional, responsive and very informed about the market in Mammoth. Thanks Teresa..
Let’s find your dream home today! 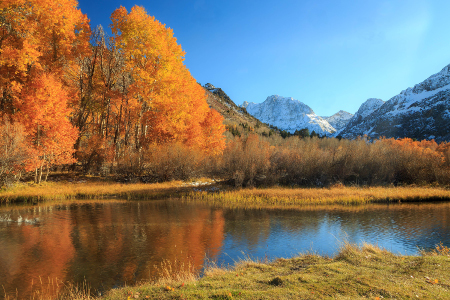 My many years of experience and my team members at Mammoth Realty Group will be your guide to selling or buying your next home in the Eastern Sierra. 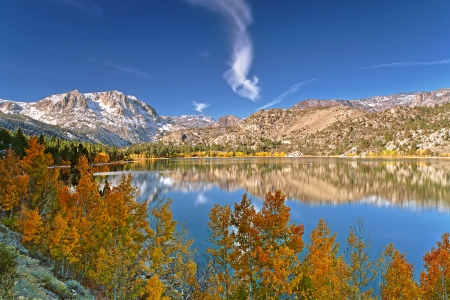 I know the local market the neighborhoods and communities surrounding Mammoth Lakes.